Download Female Holding iPhone X Mockup PSD. 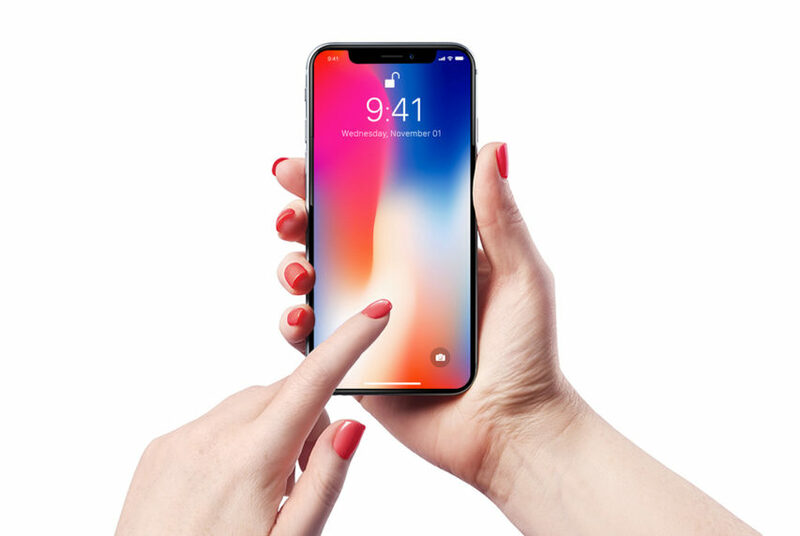 A free mockup showing a female holding the latest iPhone X in the hand. You can use this iPhone X mockup to present your mobile app and ui design projects with your clients in a photorealistic way. You can also use this iPhone X Mockup for showcasing your mobile app designs or use it in website headers. This iPhone X mockup based on smart object for easy customization and you can replace the content of the screen in just few seconds. All you have to do is double click on smart object and replace the content and save, and Your app UI Design will automatically update in the main iPhone X mockup Template file. Hope you like this Female Holding iPhone X Mockup PSD. Enjoy!